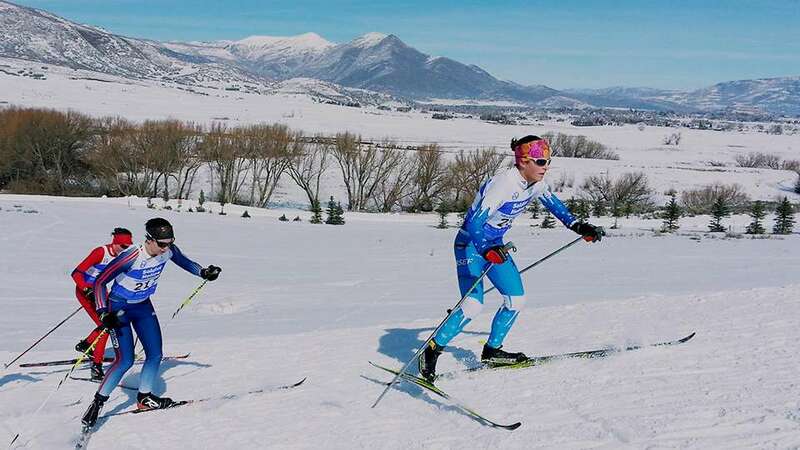 Join in the fun and participate in the Cascade Crest Nordic Ski Marathon and Relay at the Mt Bachelor Nordic Center, Central Oregon’s destination Nordic Ski Marathon! The event offers something for everybody; a 50km Skate race, a 25km Skate race, a 10km Skate or Classic race for beginning racers, and a 4 x 12.5km Skate Relay. Enjoy the splendor of the high Cascades while testing your limits. The course will utilize the US Forest Service lands in the shadow of Broken Top Mountain on and around Dutchman Flat and Todd Lake before reentering the Mt Bachelor Nordic Center Trail Network at Rich’s Range. The course is 12.5km in distance (10km cut off for beginners) and will be skied four times for the 50km and twice for the 25km. A festive race venue with local vendors will add excitement to the day.